Posts tagged with "song of the year"
GRAMMY® Award-nominated and multi-platinum selling artist JULIA MICHAELS releases the official video for “What A Time” with Niall Horan today. The two performed the song on The Late Late Show with James Corden. Watch HERE. 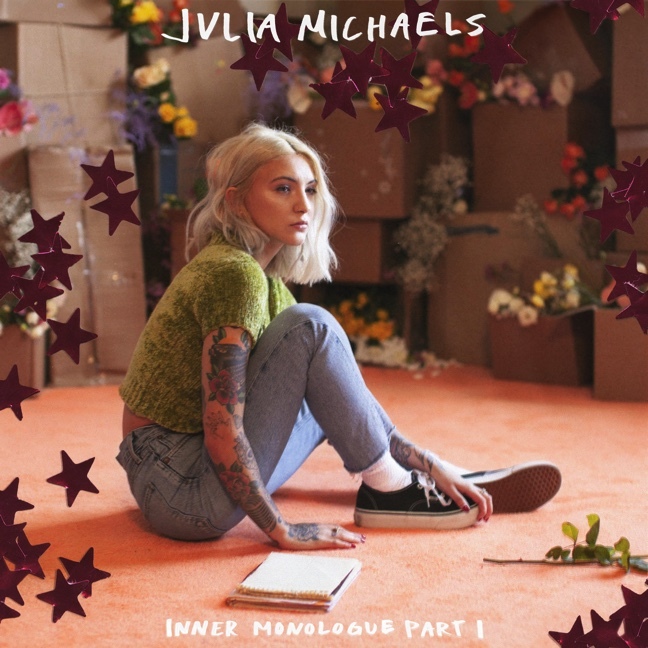 JULIA MICHAELS recently surprised fans with the release of INNER MONOLOGUE PART I, a collection of highly anticipated new music featuring collaborations with Selena Gomez on “Anxiety” and Niall Horan on “What A Time.” Upon arrival, the EP debuted at #1 on the iTunes Pop Albums Chart and #5 Overall iTunes Albums Chart, prompting three worldwide trending hashtags on Twitter. In addition to critical acclaim, the music also received extensive support from artists like Shawn Mendes, Sam Smith, James Bay, Kelsea Ballerini, Maren Morris, Ingrid Michaelson, Selena Gomez, Niall Horan, and more. Following the release, MICHAELS joined country superstar Keith Urban on the Australian Leg of his current world tour. MICHAELS is currently on her first-ever headline tour, “The Inner Monologue Tour,” and is gearing up to release INNER MONOLOGUE PART II. She is also on tour with P!NK for her “Beautiful Trauma World Tour” through May. In 2015, MICHAELS transitioned from behind-the-scenes as a top songwriter for the likes of Justin Bieber and Selena Gomez into a force in her own right. As a solo act, she forged an unbreakable bond with countless fans worldwide and skyrocketed to the forefront of pop. She received two 2018 GRAMMY® Award nominations in top categories such as “Best New Artist” and “Song of the Year” for her debut single “Issues” from the 2017 mini-album Nervous System. “Issues” went triple-platinum, crossed 1 billion global streams, achieved consumption of 10 million, emerged as “the top-selling debut single of 2017,” and scored a spot as the only solo female contribution on Variety’s “30 Most Consumed Songs of 2017” list. MICHAELS fired on all cylinders throughout 2018. Featuring on Clean Bandit’s “I Miss You,” she notched her first Top 10 on the Billboard Hot Dance/Electronic Songs Chart in addition to co-writing and lending her voice to Shawn Mendes’ “Like To Be You,” Lauv’s “There’s No Way,” and Noah Kahan’s “Hurt Somebody.” She also landed her first #1 at country radio with Keith Urban’s smash “Coming Home.” Not to mention, she wrote for everyone from Janelle Monàe and P!nk to Christina Aguilera and Jesse Ware as the year went on. Meanwhile, her solo single “Jump” [feat. Trippie Redd] cracked 100 million streams as she hit the stage at Jimmy Kimmel LIVE! and the Today Show Summer Concert Series to perform it. Along the way, she toured with the likes of Maroon 5, Keith Urban, Shawn Mendes, and Niall Horan. Most importantly though, these experiences prepared her for INNER MONOLOGUE PART I as she developed not only creatively, but personally as well. This entry was posted in Fashion + Music and tagged 360, 360 Magazine, best new artist, billboard, Christina Aguilera, Clean Bandits, Grammy, Grammy Award Nominated, Inner Monologue Part I, iTunes, Jimmy Kimmel Live!, Julia Michaels, Macy Jewelinski, Maroon 5, music, Niall Horan, P!nk, Pop Album, Selena Gomez, Shawn Mendes, song of the year, The Late Late Show With James Corden, tour, Vaughn Lowery, world tour on March 28, 2019 by wp360mag. Puerto Rican star Nicky Jam continues to win successes, awards and nominations. On this occasion, he has won more than 10 nominations for the most important awards night of Latin music: Billboard Awards 2019. 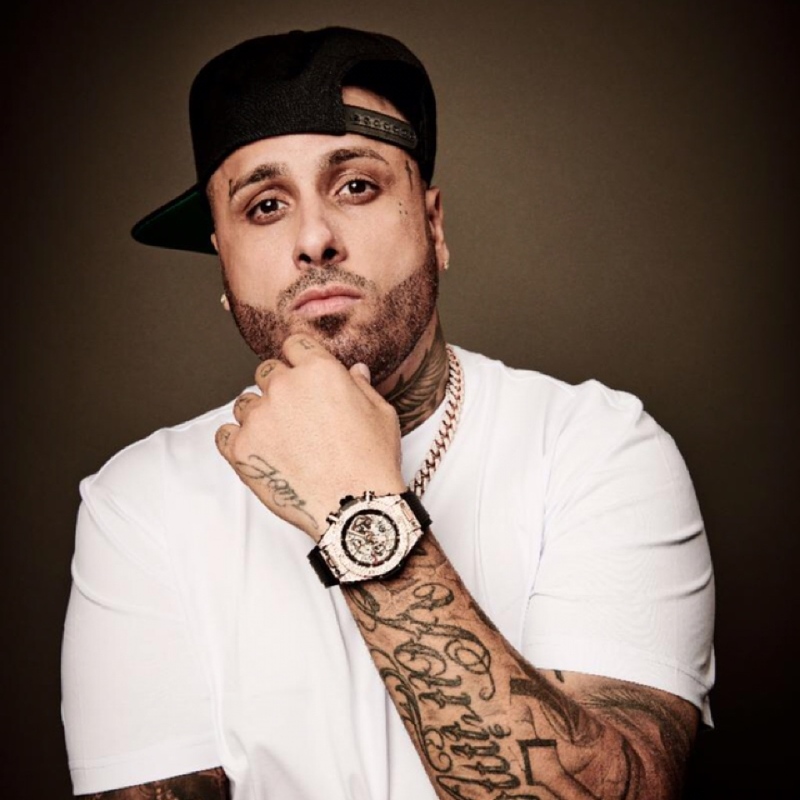 After an impeccable 2018, full of projects and unforgettable musical collaborations that will mark a milestone in Hispanic music, the world-renowned exponent of the urban genre Nicky Jam, reaches the incredible figure of 13 nominations to Billboard Awards 2019. Fruit of “explosive combinations” as the theme “X” with J Balvin, “Marry me” with the king of Vallenato Silvestre Dangond and of course, “Te bote remix”, simple that to this day does not stop sounding on the radios of a whole continent. Only, the theme “X” accumulates more than a billion views on YouTube, and became the “anthem” of Latin culture during the year 2018. The Billboard Latin Music Awards gala will be televised from Las Vegas, Nevada on Telemundo, on Thursday, April 25. This entry was posted in Feature and tagged 360, 360 Magazine, awards, awards night, awards show, Billboard Awards 2019, categories, collaboration, explosive combination, exponent, Global Society, Hot Latin Song, impeccable, important, j balvin, Latin culture, Latin music, Nicky Jam, nomination, nominations, nominees, project, Puerto Rico, Reid Urban, simple, song of the year, Success, Te Bote, urban genre, Vaughn Lowery, world renowned, X on February 13, 2019 by wp360mag. 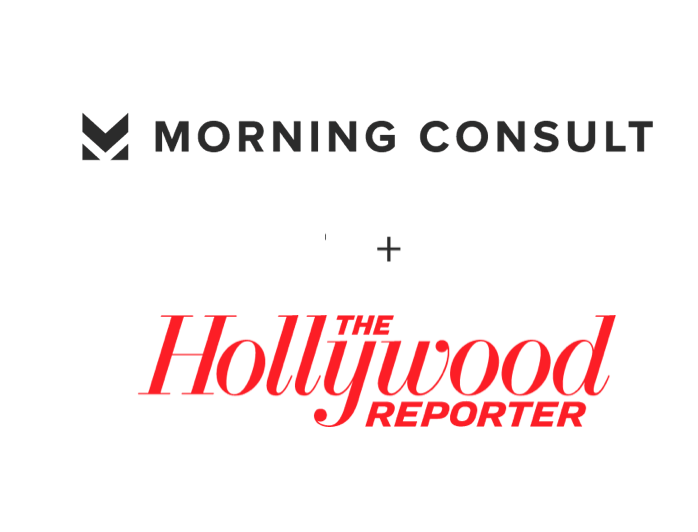 In light of the music industry gathering Sunday for the 61st annual Grammy Awards, a new Morning Consult/The Hollywood Reporter survey reveals Americans expect film soundtracks to win big at this year’s ceremony. 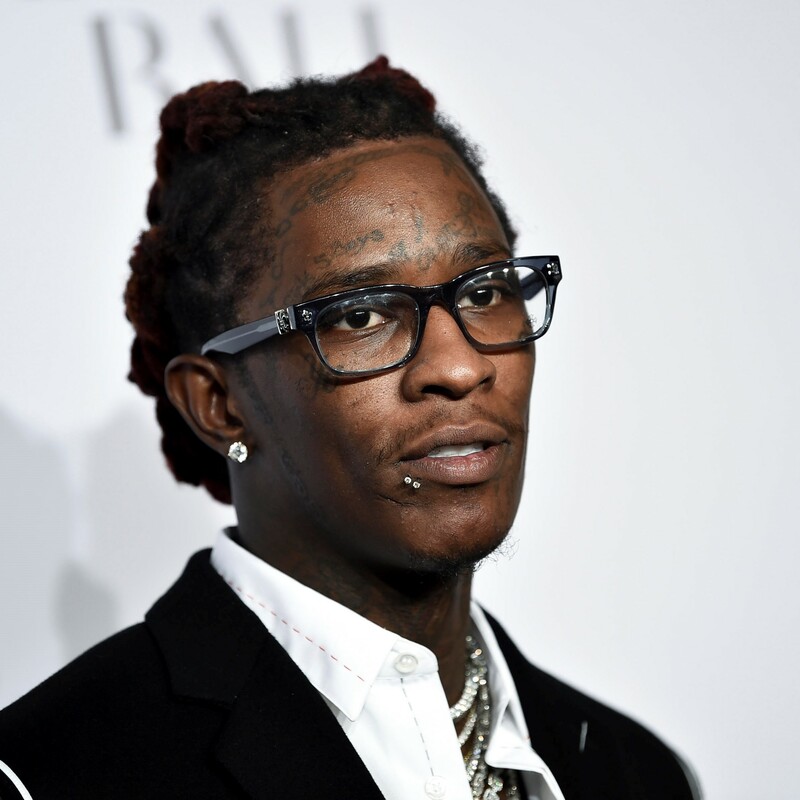 The survey, conducted among 2,000 U.S. adults, asked consumers who they think should win some of the most popular categories, including Best New Artist and Best Rap Song. This entry was posted in Uncategorized and tagged album of the year, Americans, best country song, best new artist, Best R&B Song, Best Rap Song, best rock song, black panther, black smoke rising, blake Shelton, Bloomberg, Boo’d Up, Bradley Cooper, cardi b, childish gambino, Dan + Shay, Deloitte Morning Consult, Drake, dua lipa, Ella mai, film, God’s plan, Grammy awards, Grammys, Greta Van Fleet, I Like It, i lived it, Invasion of Privacy, jumpsuit, Kendrick Lamar, lady Gaga, long as i live, luke combs, Morning Consult, music, North america, politico, record of the year, song of the year, soundtrack, T. Anthony Patterson, tequila, The Hollywood Reporter, The New York Times, This Is America, toni braxton, twenty one pilots, young adults on February 7, 2019 by wp360mag. 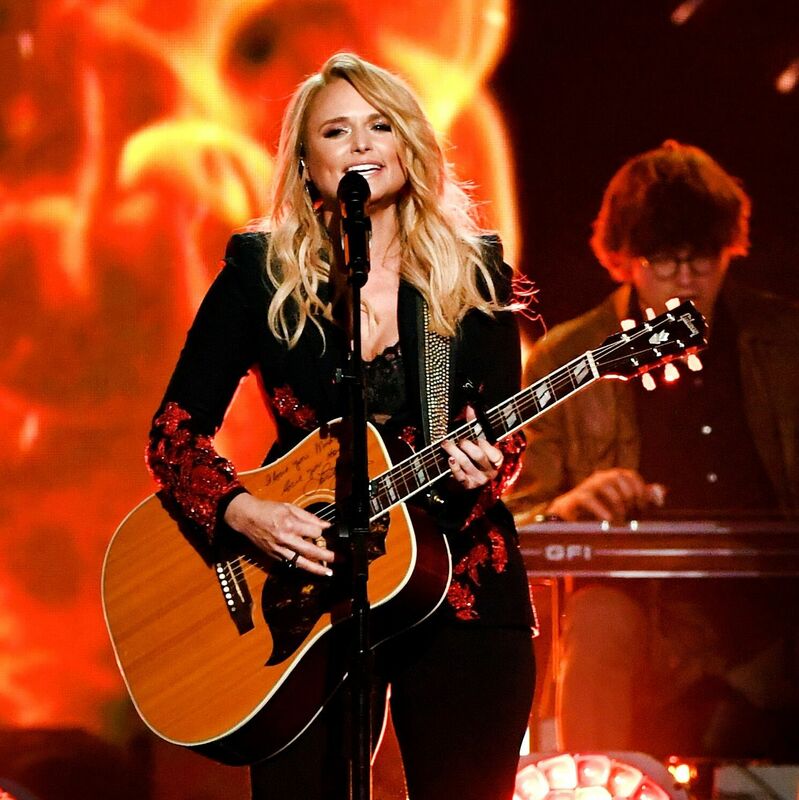 Miranda Lambert made country music history following the 53rd Annual Academy of Country Music Awards in Las Vegas on Sunday, April 15th. The country mega-star now stands as the most decorated artist in ACM history with a collective 32 career wins. Lambert won three awards during Sunday’s show including her ninth consecutive “Female Vocalist of the Year” award and two for “Song of the Year” for her emotionally-raw hit “Tin Man” (songwriter and performer) from her Platinum double-album The Weight of These Wings. Lambert also stunned in the performance of her newest single, “Keeper of the Flame,” which hits radio on April 30th. The single is her latest from the powerhouse double-album, The Weight of These Wings. This summer, Lambert alongside award-winning group Little Big Town, will be hitting the road in their co-headlining, The Bandwagon Tour, which kicks off on July 12th in Charlotte, NC. The tour will travel along the U.S. Atlantic seaboard, Southeast and Midwest regions. Live Nation is the national tour promoter for The Bandwagon Tour and please visit MirandaLambert.com and LittleBigTown.com for more information on show dates and ticketing. This entry was posted in Uncategorized and tagged 360 Magazine, Academy of Country Music Awards, ACM, apple music, art, artist, Austin, Australia, award-winning, awards, Billboard Country Albums chart, Boston, California, Canada, Cape Town, Celebrity, Charlotte, Chicago, China, country, country artist, country music, Crazy Ex-Girlfriend, culture, culture magazine, Dallas, Deezer, Detroit, edgy fashion magazine, Facebook, female artist, Female Vocalist of the Year, Four The Record, Global Society, Google play, Grammy award, harmony award, iheartradio, INSTAGRAM, iTunes, Jakarta, Japan, Johanessburg, Keeper of the Flame, Kerosene, la, las vegas, lifestyle, little big town, live, Live Nation, live show, London, Longview, Los Angeles, mega-star, Melbourne, Miami, Milan, Miranda lambert, Miranda Shelton, music, music festival, music video, musician, musicians, Nashville, Nashville symphony, Netherlands, new music, new single, New Song, New York, newmusic, pandora, Paris, performance, performer, Philadelphia, Phoenix, Platinum, Platinum double-album, pop culture, pop music, rca records Nashville, record-breaking, recording artist, Revolution, Salt Lake City, San Diego, San Francisco, Santa Monica, Seattle, show, singer, singing, single, social media, song, song of the year, songs, songwriter, soundcloud, Southern California, spotify, Sweden, Sydney, Texas, The BANDWAGON tour, The House That Built Me, The Weight of These Wings, tickets, tin man, tour, tour dates, tunein, Twitter, United States, USA, vanner records, Vaughn Lowery, vocalist, Washington D.C., YouTube on April 17, 2018 by wp360mag. International superstar Luis Fonsi achieves three nominations at the 2018 GRAMMY Awards for his multiplatinum global smash with Daddy Yankee — “Despacito” [feat. Justin Bieber]. The nominations include “Record of the Year,” “Song of the Year”, and “Pop Duo or Group Performance”. “Despacito” is available via UMLE/RBMG/Def Jam/Republic Records HERE. The 60th annual GRAMMY ceremony airs live from Madison Square Garden in New York City January 28, 2018 at 7:30pm ET/4:30pm PT on CBS. 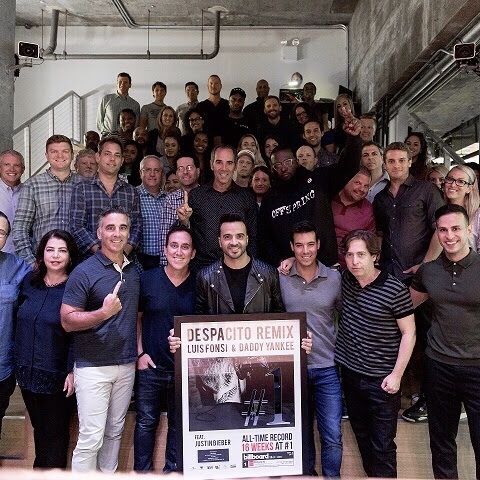 This entry was posted in Uncategorized and tagged 360 Magazine, California, Daddy Yankee, def jam, despacito, earns three 2018 Grammy award nominations, Global Society, group performance, Justin bieber, Latin American pop, Lois fonsi, Madison square garden, New York, pop duo, presented plaque, rbmg, record of the year, Republic Records, song of the year, the 60th annual Grammy ceremony, Top 40, umle, universal music Latin enterprises, Vaughn Lowery, Victor Harrington on November 28, 2017 by wp360mag. Sam Smith’s sophomore album, The Thrill Of It All, will be released worldwide on November 3rd via Capitol Records. 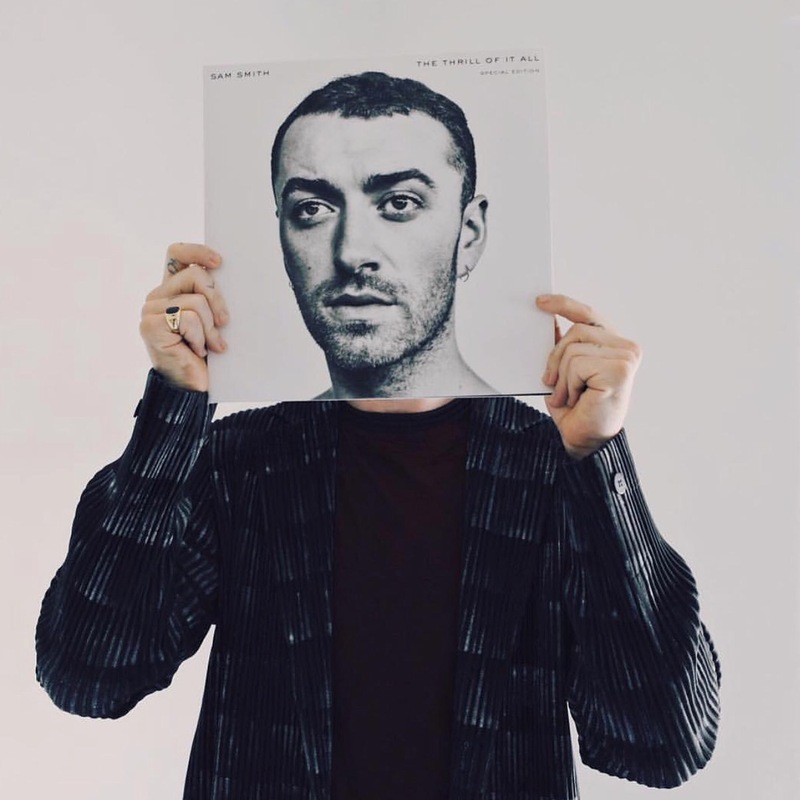 The pre-order is underway now at http://samsmith.world/TTOIAUS. Fans who pre-order the digital album will instantly receive the new track “Pray” plus the first single, “Too Good At Goodbyes.”See below for full track listing. Today, Smith announced the North American dates for The Thrill Of It All tour. The arena run will kick off on June 18, 2018 at Air Canada Centre in Toronto and include shows at Barclays Center in Brooklyn (June 27), New York City’s Madison Square Garden (June 29) and STAPLES Center in Los Angeles (August 28 & 29). See below for itinerary. An exclusive 24-hour ticket pre-sale for fans will begin on Wednesday, October 11, at 10:00 AM local time at http://samsmithworld.com. Tickets will go on sale to the general public on Thursday, October 12, at 10:00 AM local time. Each ticket purchased online for any of the U.S. dates on The Thrill Of It All tour will include a copy of Smith’s new album. Visit http://samsmithworld.com for additional details. “Too Good At Goodbyes,” the album’s first single, is a global smash, hitting No. 1 on the U.K. and Global Spotify Charts andtopping the U.K. and U.S. iTunes charts. It has captured the top spot on the U.K.’s Official Singles Chart Top 100 for three consecutive weeks, markingSmith’s sixth No. 1 single there. In the U.S., “Too Good At Goodbyes,” debuted at No. 1 on Billboard’s Digital Song Sales chart. Worldwide Spotify streams of the single already exceed 100 million. Views of the official video,which can be seen HERE, are nearing 60 million. Released in June 2014, Smith’s In The Lonely Hour was the biggest selling U.K. male debut in the SoundScan era and went on to sell 13 million adjusted albums worldwide. In February 2015, Smith set a GRAMMY® record, winning a total of four awards – the most ever received by a U.K. artist following the release of a debut album. He was named Best New Artist, In The Lonely Hour took Best Pop Vocal Album honors and his single “Stay With Me” won awards for both Record and Song of the Year. Smith has also earned an Oscar, a Golden Globe, three Billboard Music Awards and three BRIT Awards, among others. This entry was posted in Design and tagged 360, 360 Magazine, album of the year, best vocal album, billboard, Brit Awards, Britain, Diana Macaraeg, golden globe, Grammy awards, In The Lonely Hour, Jimmy napes, music, Platinum, poo bear, pop, Rolling Stone, Sam Smith, singer, song of the year, songwriter, sophomore album, stargate, the thrill of it all, timbaland, Time, Too good at goodbyes, tour, Vaughn Lowery on October 6, 2017 by Pitch360.